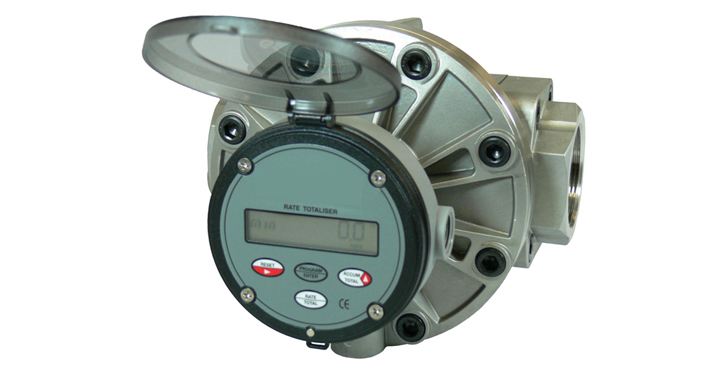 Fast delivery of large or small quantities of product is possible with the GPI Industrial Turbine Meter Our GPI Turbine Flowmeters combined with Batch Controller and control valve delivers high accuracy and repeatability with this all stainless steel system compatible with many low viscosity products. eg: The GPI stainless steel 25mm turbine has a flow range from 25 – 250 lt/min. 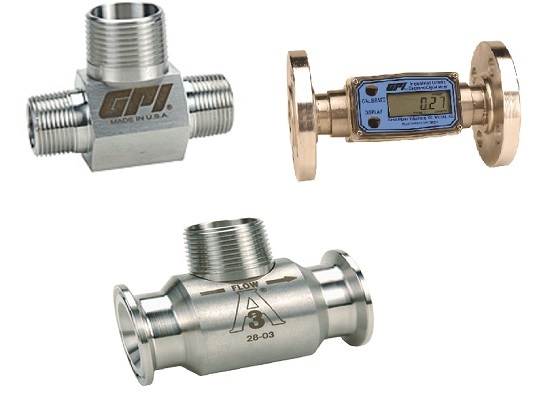 Fast delivery of large or small quantities of product is possible with the GPI Industrial Turbine Meters. 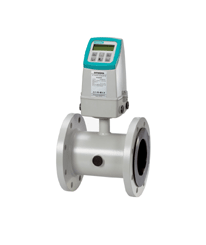 Our GPI Turbine Flowmeters combined with Batch Controller and control valve delivers high accuracy and repeatability with this all stainless steel system compatible with many low viscosity products. 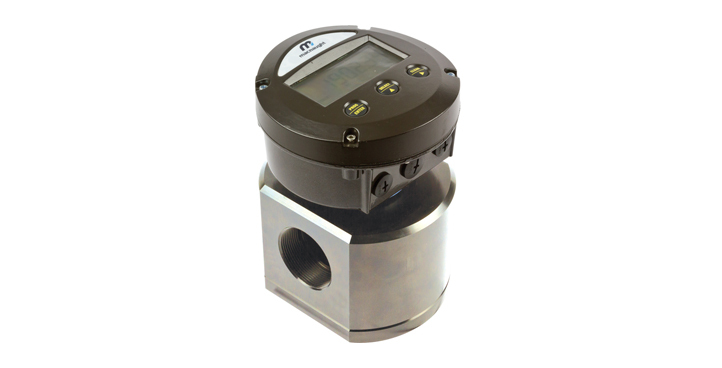 The GPI G Series stainless steel 25mm turbine has a flow range from 25 – 250 lt/min and is available with screwed, flanged or sanitary clamp whilst the G2 series meters can be supplied with local Computer Display and pulsed output and with screwed, flanged or sanitary clamp process connections. Coupled up with a control valve and Field mount or Panel mount Batch Controller this provides the user with a ideal Batch System. 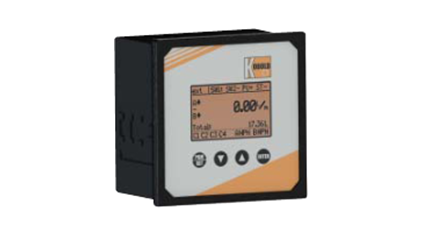 Batch controllers are available with two relays for dual stage shutdown.